1. 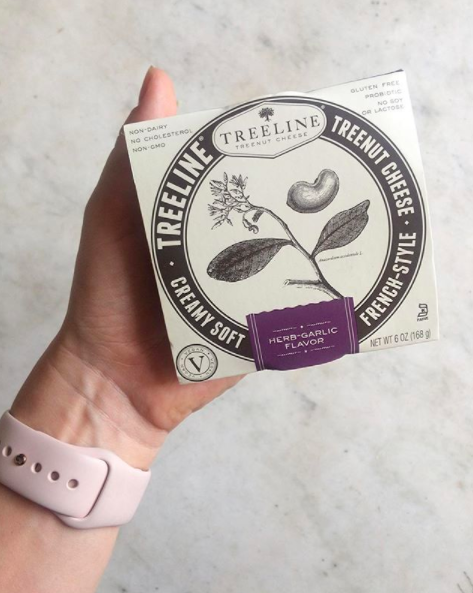 These treeline Vegan Cheeses that are perfect for entertaining. Get it from Jet for $7.12,. or find where to buy it near you here (available in 6 flavors). 2. This Amy's No Cheese Roasted Vegetable Pizza that can satisfy any comfort food craving. "It's by far my favorite vegan pizza. 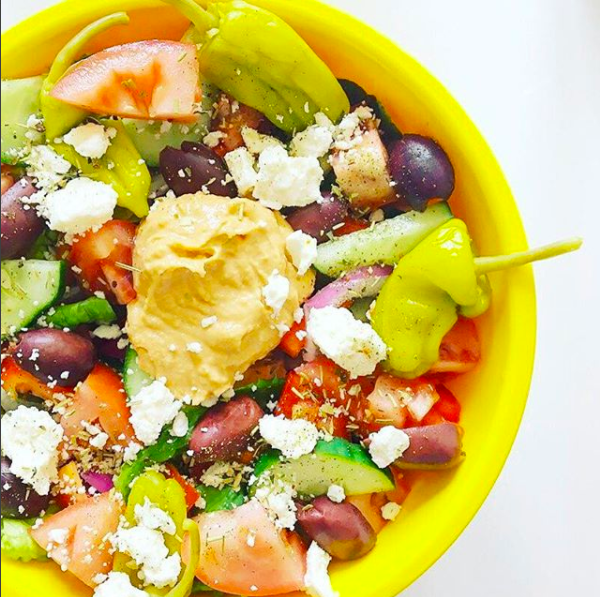 I top it with nutritional yeast to make it a little cheesy, and it's heaven." —Abby Heugel, Facebook. Get it from Jet for $9.69 or find where to buy it near you here. 3. 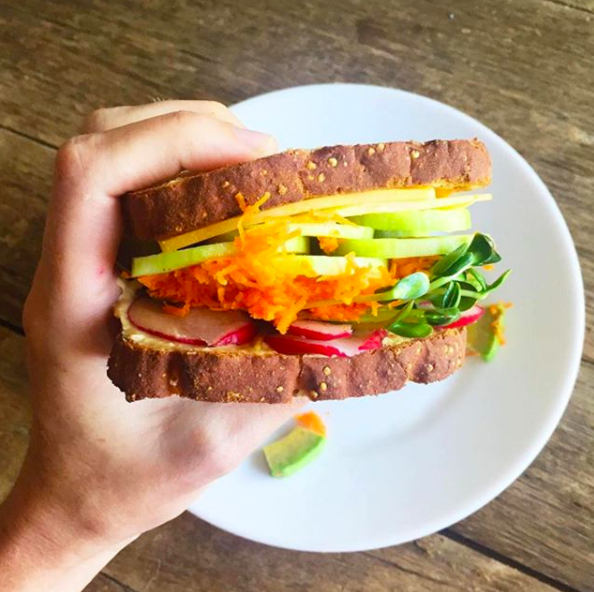 These Follow Your Heart sliced cheeses so you can still enjoy a grilled cheese sandwich on a vegan diet. Find where to buy it near you here (available in 6 flavors). 4. This NadaMoo! 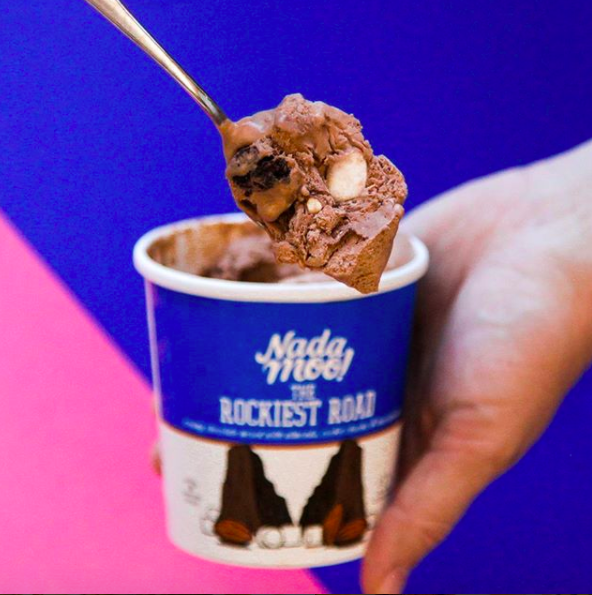 Ice Cream, a non-dairy frozen treat that still tastes insanely creamy. Find where to buy it near you here (available in 15 flavors). 5. A box of Enjoy Life Soft Baked Cookies, which are perfect for dunking in a glass of milk (or nut milk). Get a pack of six from Amazon for $16.14, or find where to buy it near you here (available in 5 flavors). 6. A loaf of Base Culture Paleo Baked Goods, which are gluten-free but still super moist and delicious. Get a package of 10 paleo brownies with almond butter drizzle from Amazon for $10.50, or find where to buy it near you here (available in almond butter brownie, banana bread, and nutty pumpkin bread). 7. 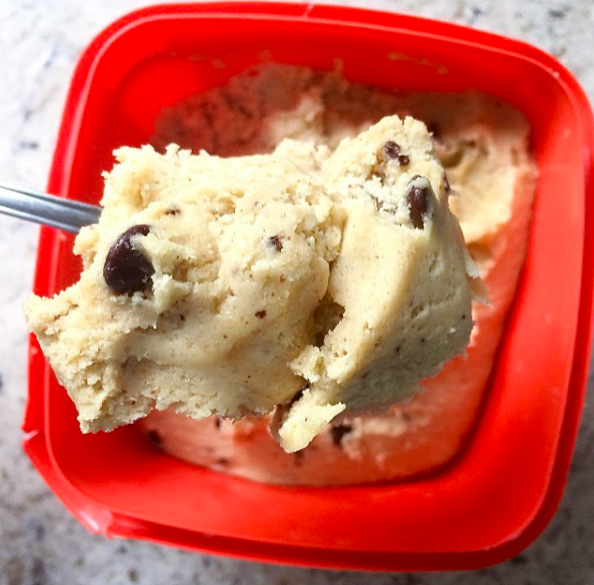 This EatPastry cookie dough, which you can bake into cookies or just eat by the spoonful. 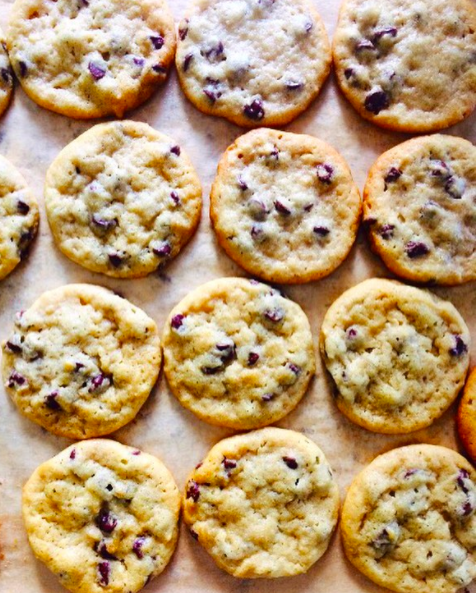 Find where to buy it near you here (available in gluten-free chocolate chip and snickerdoodle). 8. These Beyond Meat burgers, which will make you second guess whether they're really vegetarian. Find where to buy it near you here. 9. 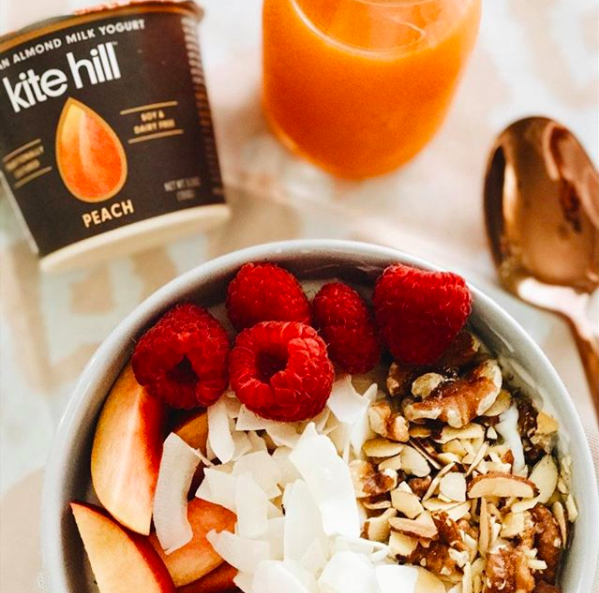 These Kite Hill yogurts and spreads, which are the perfect dairy-free beakfast. "I buy the cream cheeses and spreads at Whole Foods. They sell versions just like cream cheese or ricotta, but it’s made of nuts. It's so damn good." —Juliana Clifton, BuzzFeed. Get them from Jet: a two-pack of vanilla yogurt for $4.04 or a 8 oz. 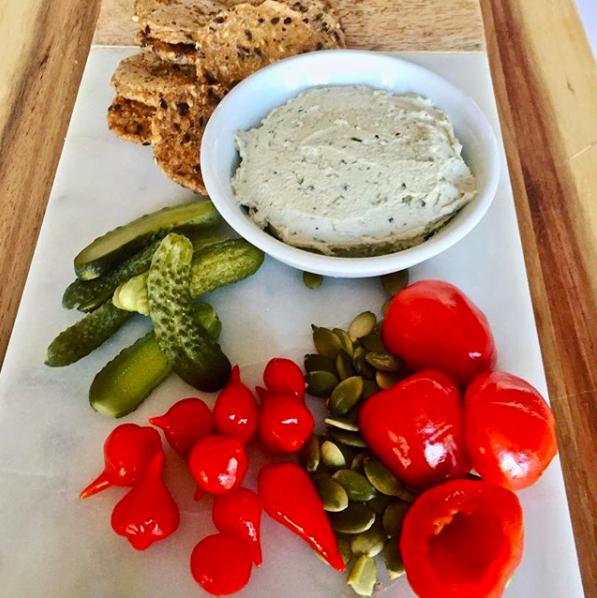 chive cream cheese-style spread for $7.20. Or find where to buy it near you here. 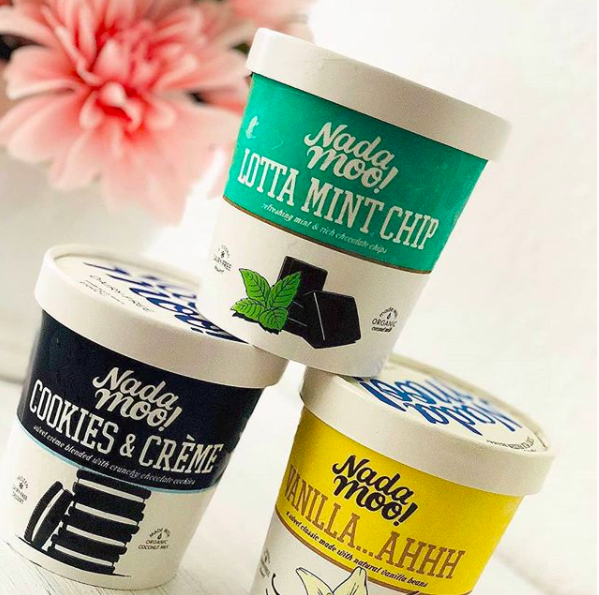 The yogurt is available in 9 flavors and the cheeses and cream-cheese style spread are available in 3 flavors. 10. A box of Annie's gluten-free mac 'n' cheese that kids and adults will go crazy for. Get a pack of 12 boxes from Jet for $24.76 or find where to buy it near you here. 11. 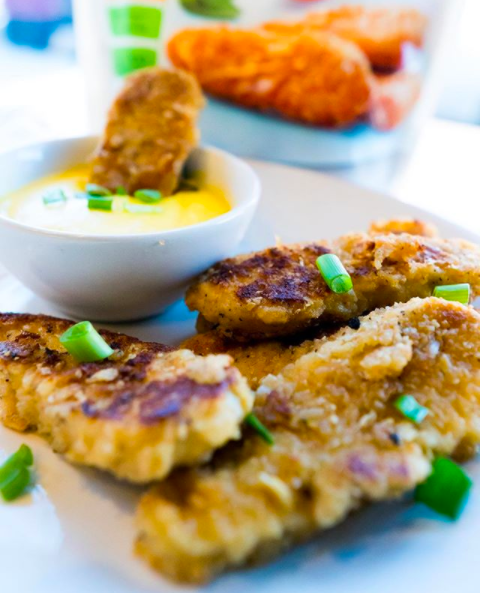 These cheesy, soft Brazi Bites, which are the perfect midday snack. Find out where to buy it near you here. 12. 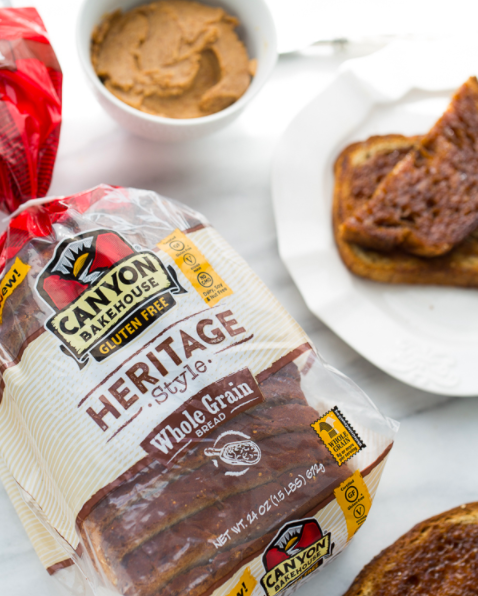 These Canyon Bakehouse Gluten-Free Breads, which are almost impossible to tell apart from regular bread. Get it from Jet for $9.59, or find where to buy it near you here (available in 6 varieties). 13. This Trader Joe's gluten-free cheese pizza with cauliflower crust, so you can get a tasty dinner on the table in about ten minutes. Find it at your local Trader Joe's. 14. These Goodie Girl Mint Slims, which let Girl Scout cookie season last the whole year. 15. This Namaste Foods Gluten-Free Pizza Crust that tastes almost indistinguishable from restaurant pizza. Get a case of six mixes from Amazon for $18.82, or find where to buy it near you here. 16. This Trader Joe's soy chorizo, which lends flavor and texture to soups, stews, and pastas. 17. 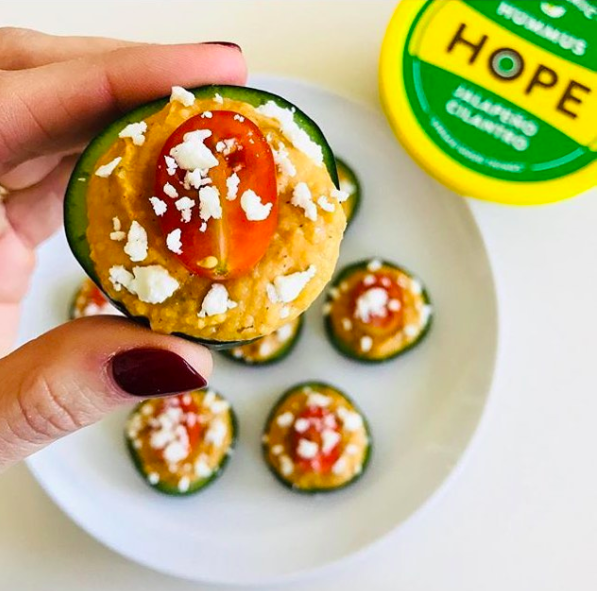 This Hope Foods' Hummus, which comes in lots of creative flavors. Find where to buy it near you here (available in nine flavors). 18. This Ben & Jerry's dairy-free peanut butter cookie ice cream, because nobody should have to give up ice cream. 19. 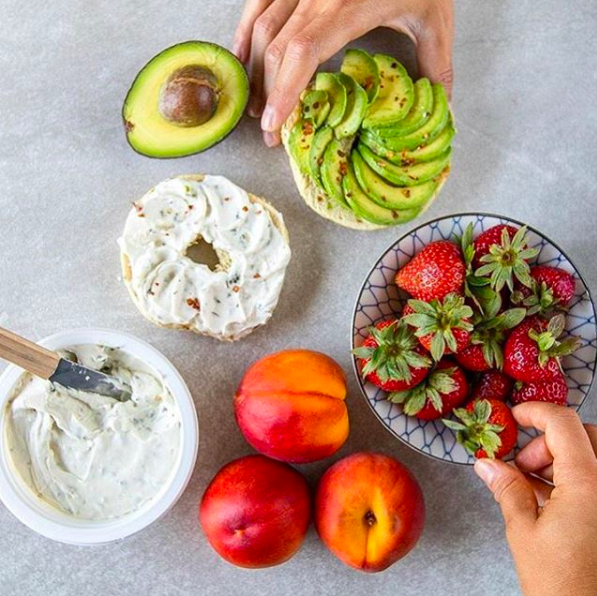 These Hampton Creek Just Mayo and dressings, which taste pretty much identical to your favorite dairy-based condiments. Get it from Jet for $3.10, or find where to buy it near you here (available in 6 flavors). 20. These packages of Gardein vegan chick'n packed with protein and flavor. 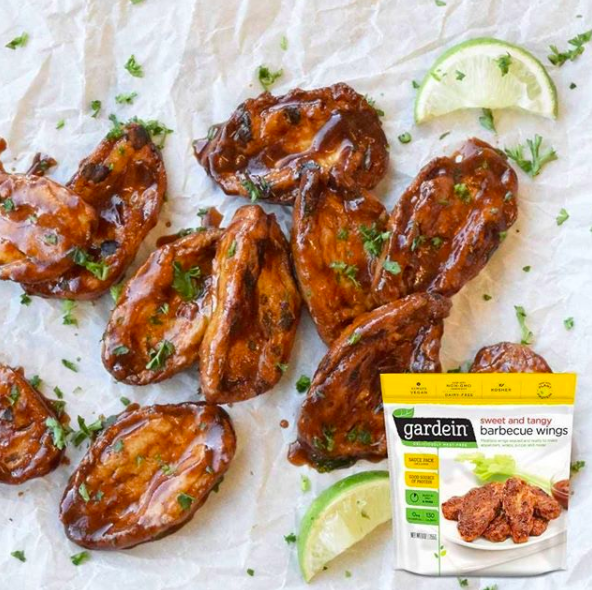 Get Gardein frozen chick'n tenders from Jet for $4.09, or find where to buy it near you here (available in 8 types of chick'n). 21. 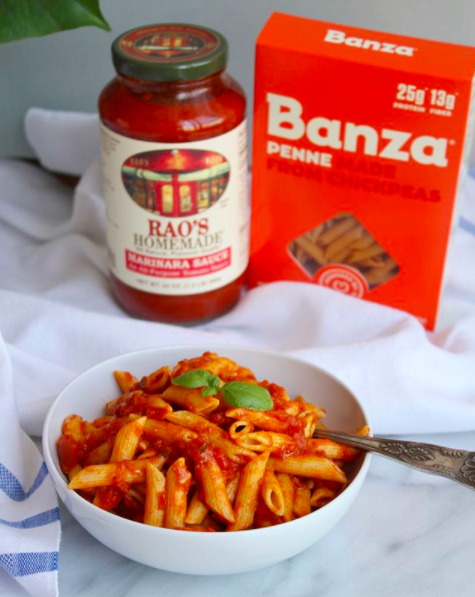 A box of Banza chickpea pasta that tastes exactly like whole wheat noodles (but without the gluten). 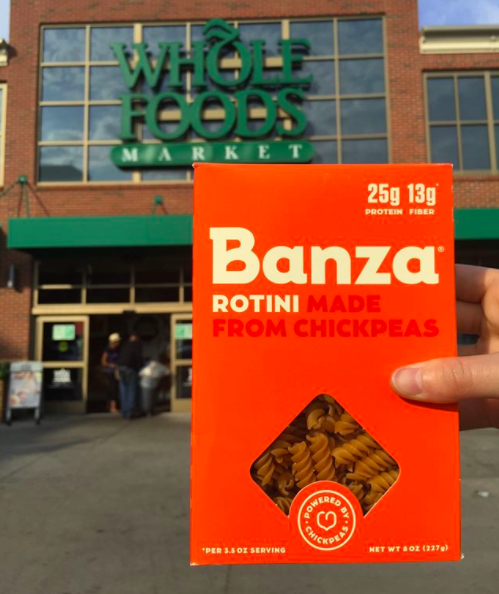 Get a pack of 6 on Amazon for $21.99 or find where to buy it near you here (available in nine pasta shapes). 22. A box of Katz Gluten-Free Donuts that'll satisfy a sweet tooth. Get them on Amazon for $4.49, or find where to buy it near you here (available in about a dozen flavors).